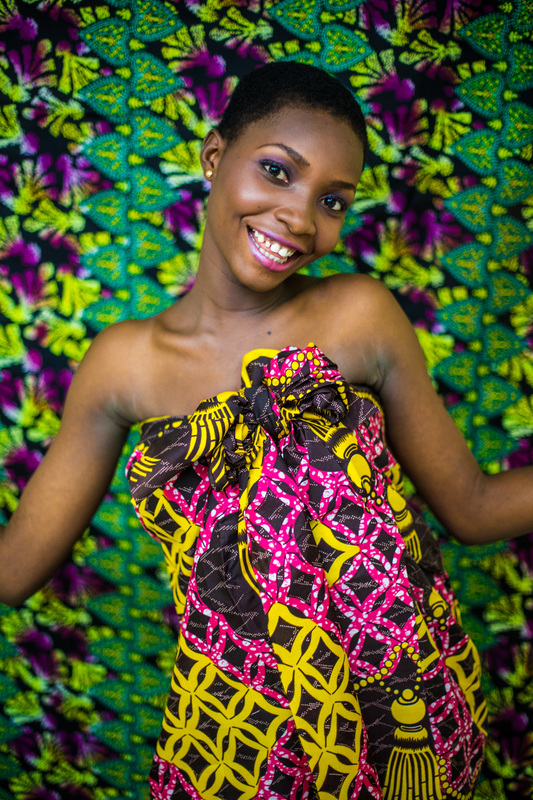 The Survivor Dream Project is working to empower women in Sierra Leone who have survived Ebola. During one of their first sessions the women were given make-overs and a professional photoshoot. As a photographer who has been working in Sierra Leone throughout the Ebola outbreak I was excited to be involved in showing these beautiful women in a positive light. Since the beginning of the Ebola outbreak the media has been saturated with bleak and depressing imagery so we deliberately chose to use bright colours and light to capture these women.